1. 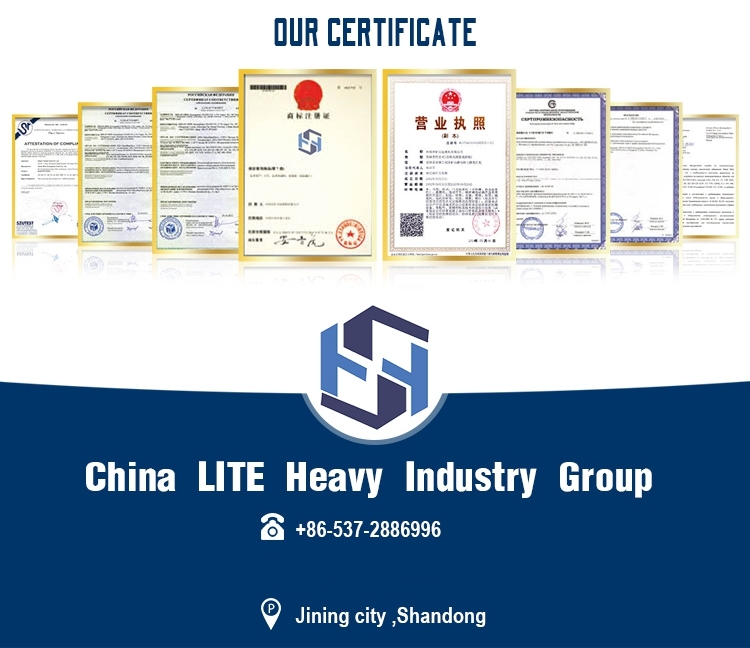 Processing and production according to metallurgical crane standard. 2. The size of the center distance between the pieces of the crane hook pulley and the plate hook shall be in accordance with the size of the crane hook. 3. The pulley is made of cast steel pulley and the pulley must is the same size as the original pulley. 5. 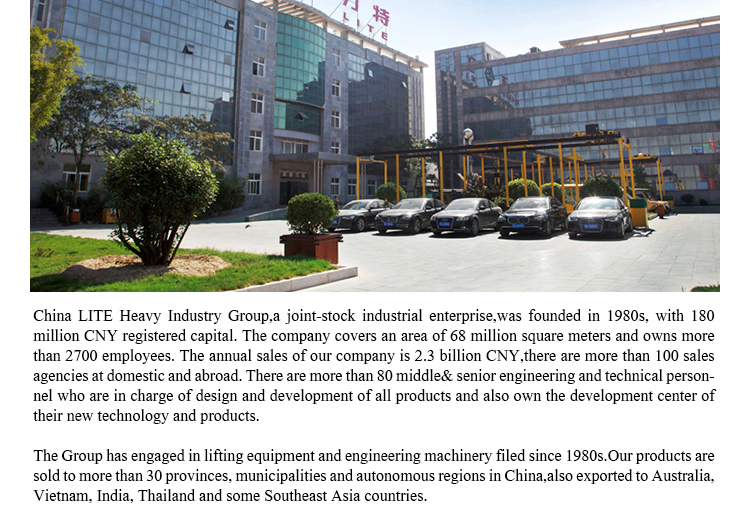 The bearings are manufactured by the regular manufacturer and meet the national quality requirements. 6. 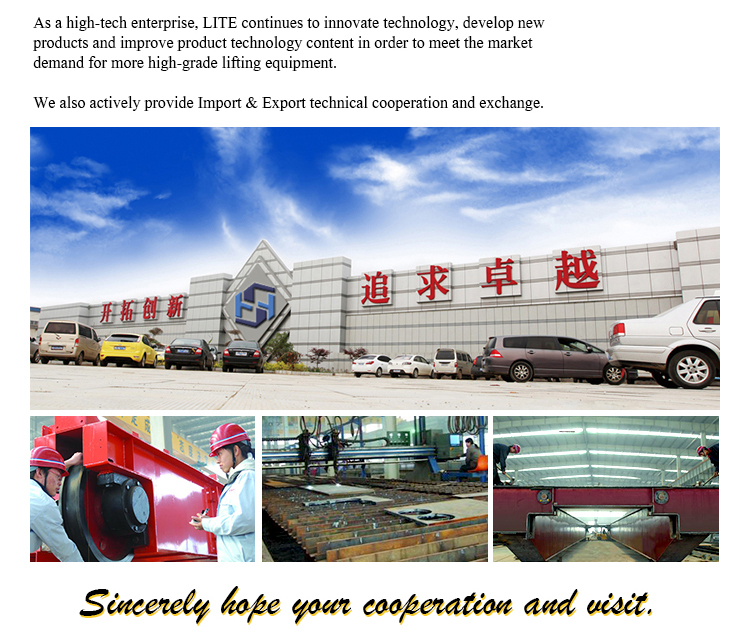 The of the crane hook is one year, and the manufacturer will be repaired or replaced free of charge during the warranty period. it is widely used in the market. 1, pull board widened thickened, made of high quality steel, safe, reliable and durable. 2, cover rounded, fine workmanship, beautiful appearance. 3, high-thrust bearing assembly, use light and flexible. 4, hook, beams made from the nut are forging. Ensure high strength of the product. 5, using precision cast steel wheel, which can protect the wire rope can increase service life. 1, mounted in wire electric hoist. 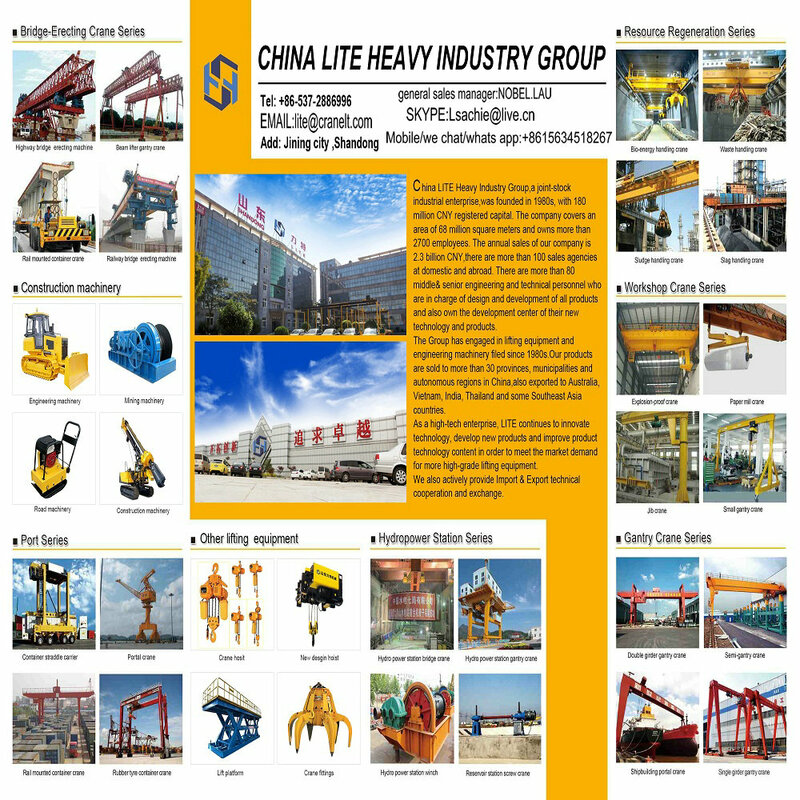 2, used in various industrial and mining equipment installation, goods lifting, mechanical traction.